Getting a loophole on the ISP network has been a tough one since late 2016 even though we enjoyed the Glo 0.0k Unlimited downloads for a while before it was blocked. Well, 2018 is making sense as there’s a blazing Glo Unlimited YouTube plan Tweak rocking at the moment, this post will talk about how you can enjoy this Tweak. As we’ve known that Glo data signal won’t come up without having a data plan or airtime on the line, so for you to have your data ON; you will need to subscribe to a Glo data plan starting from N500 and above to qualify for the Glo YouTube plan in which your data signal can be on. 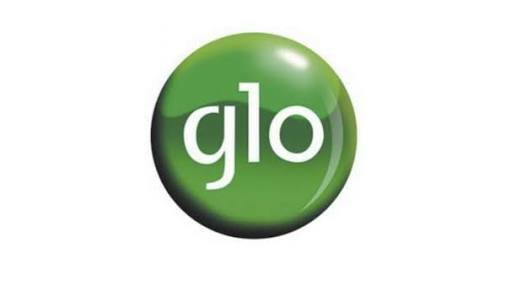 How To Use The Glo YouTube plan To Browse And Download Unlimitedly!!! 2. Install the application then launch it. READ MORE Etisalat Is Dashing Out Free 10GB, 5GB And 200MB When You Buy The New Etisalat USB Modem or MiFi. The Glo YouTube Unlimited Tweak free browsing works from 1am-5am, so don’t use before or after the estimated time to avoid deduction from your data. Ensure you check your data plan to see if it is deducted, if not deducted, then you are good to go.